Fur, Sequins & Capes Oh My! Good evening lovely readers! I hope you’re having a great week. Just wanted to post today about 3 of my favorite fall trends: fur, sequins and capes! On my shopping trips the past couple of weeks I picked up an item from each category and I want to show you how I plan on wearing these trends this fall! First I’ll start with fur! This fall fur vests are definitely in the fashion forecast. 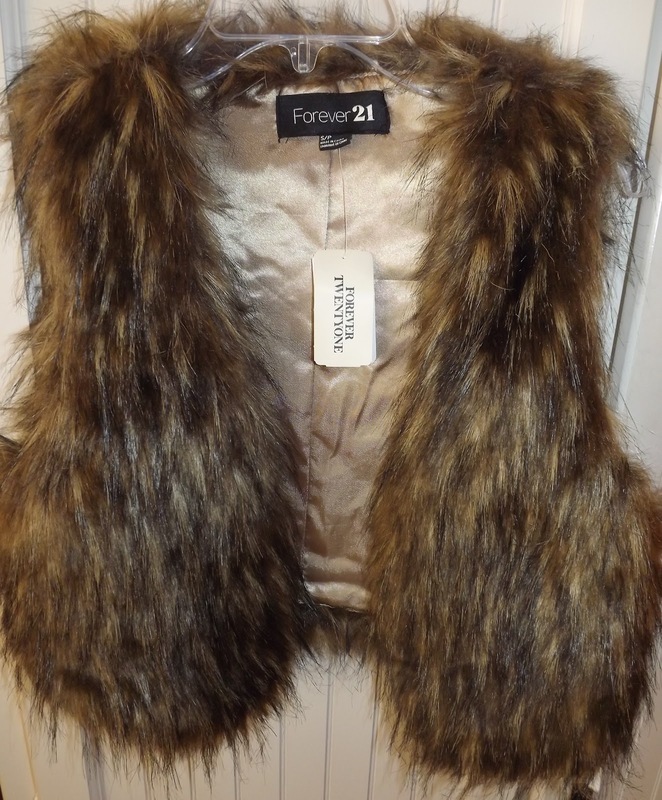 I was especially excited to find a great deal on a fur vest at Forever 21. 1. Keep the rest of your outfit simple. A fur vest makes such a statement that you should balance this by pairing it with simpler items…i.e. demure colors, patterns, textures for the rest of your outfit. 2. Pick a vest that does not swallow you whole but consists of “less fur” so you still have some shape. In my Polyvore below I included some vests that take this one step further by incorporating a belt with them…a great way to show off your waist and to make sure the vest doesn’t completely overwhelm your figure. OR instead of wearing a belt, you can also buy a cropped fur vest which does not swallow your frame as much and lets you show your waist (my F21 vest is cropped). 3. Make sure the rest of your outfit isn’t “baggy” but rather form-fitting. 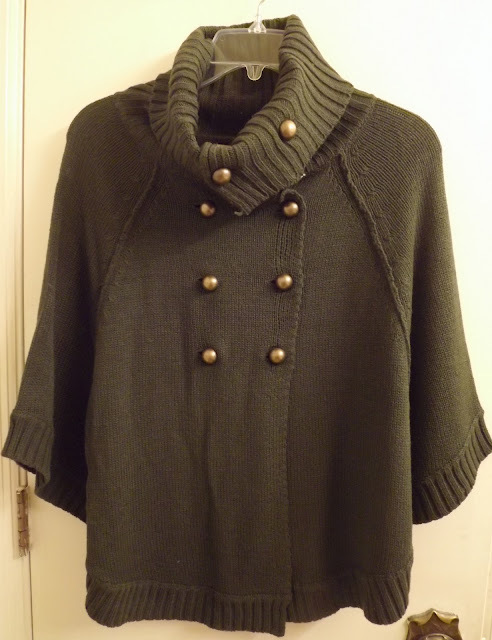 For instance, don’t pair your fur vest with a long sleeve LOOSE t-shirt, but rather pair it with a tight-fitting shirt. Also make sure whatever you wear on bottom gives you some shape…I would wear it with tighter fitting jeans instead of a loose skirt for instance. 2. Unless you’re wearing sequins to a formal evening event, make your sequins more “casual.” Choose one sequined item to wear but for the rest of the outfit keep it casual. 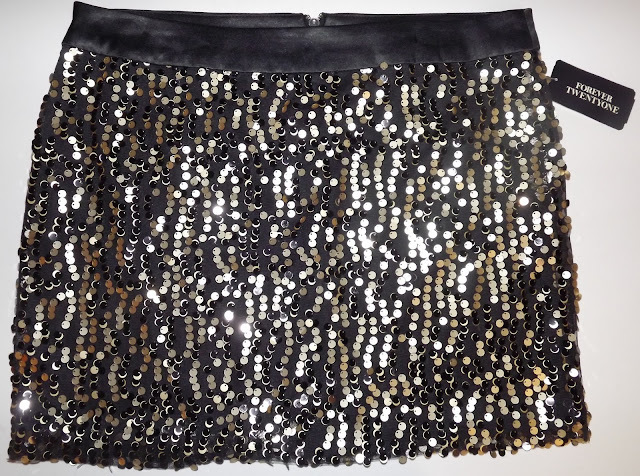 For instance, if you wear a sequined skirt “dress it down” by wearing a solid colored t-shirt, tights (optional), & flats. If you’re wearing a sequined top, pair it with a more casual jacket (so the sequins just “peak” through) and jeans. Even if you’re not a celebrity walking down the red carpet, sequins are wearable for a night out when you add casual pieces. 3. This is just a personal opinion (as this whole blog is!) but I think sequins are more classy in colors like gold, black, brown, silver, or white and it makes the look a bit more understated. I feel like crossing over into “colored” sequined territory can be a bit too over-the-top…unless you’re Lady Gaga and if you are disregard all these tips. 1. Since a cape can overwhelm your frame, I recommend getting one that is shorter and not made of as much material. Also, I like capes that have arm slots…the cape I bought at Macy’s allows you to button the fabric together to create arm slots. This gives the cape more of a sweater feel and makes it less like you’re just wearing a large throw blanket. 2. Similar to wearing a fur vest, balance the boxy look of a cape with something form-fitting on the bottom. For example: wear tight-fitting pants on the bottom…or even wear it over a dress with tights! 3. As far as what to wear underneath your cape, it really depends on the weather. In these early months of fall when it’s not as chilly it would probably be comfortable to wear your cape with a t-shirt or cropped shirt underneath. When it gets colder, a long-sleeve t-shirt will feel warmer! I hope you enjoyed this post on 3 of my favorite fall trends & tips on how to wear them!!! What are your favorite fall trends?? Don’t forget to leave me a comment below where it says "Post a Comment"…you don’t have to have a blog of your own to comment, just click on "comment as" then type in your name. I would love to hear from you!!! after that my links wіll too. What's up i am kavin, its my first occasion to commenting anywhere, when i read this piece of writing i thought i could also make comment due to this sensible article. It's going to be end of mine day, however before ending I am reading this fantastic paragraph to improve my experience. I'm very pleased to find this web site. I want to to thank you for ones time just for this fantastic read!! I definitely liked every bit of it and i also have you book-marked to check out new things on your site. It's going to be finish of mine day, however before ending I am reading this impressive paragraph to increase my experience. pay a quick visit the site, that's what this website is providing. matter to be really something which I believe I'd by no means understand. It kind of feels too complicated and extremely huge for me. I am having a look forward on your next submit, I will attempt to get the grasp of it! The best place to learn mandarin Chinese is in China. However, we understand that it isn't always possible to move here to study Chinese language. The next best thing is to study with our experienced teachers in a virtual classroom. Online students enjoy the same excellent way of mandarin Chinese online lessons and custom designed courseware that we provide for our face to face clients. Rainy Day Fashion & OOTD: New Bright Pants!